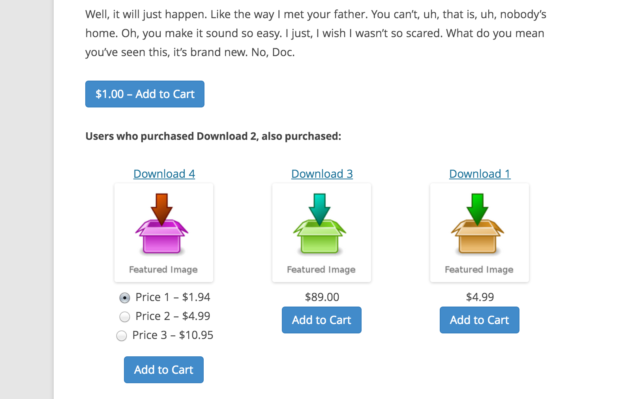 Easy Digital Downloads now has the ability to display recommended products for your customers before they check out. This has the ability to increase your sales by up to 31%, according to a study done by Barilliance. The study showed that up to 31% of the total revenue for eCommerce websites was generated by personalized product recommendations. That same study found that customers are 5.5x more likely to complete a purchase after clicking on a product recommendation. 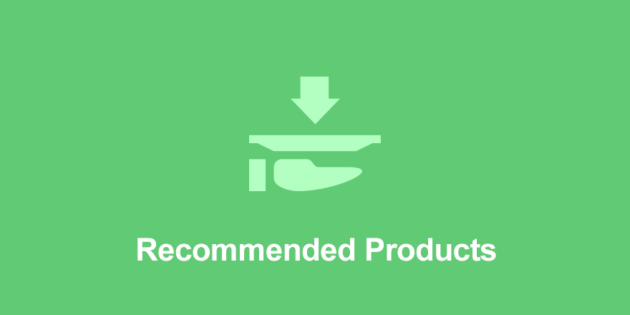 Recommended Products for Easy Digital Downloads lets you easily show real recommendations to your customers based on what other customers have purchased. Adding real product recommendations to your store is quite possibly one of the easiest ways you can increase your store’s revenue. We therefore recommend anyone with more than a handful of products on his Easy Digital Downloads powered store to download this add-on. It is fully templatable and is a cinch to set up. The logic used to display recommended products uses pre-existing sales records, so there is no waiting period before the plugin starts displaying useful recommendations to your users. If you have free products you can remove them from the recommendations, that way you can concentrate on your more profitable items. The plugin will of course not recommend products that are already in the user’s shopping cart. What I especially like in this add-on is that it has some pretty cool reporting. 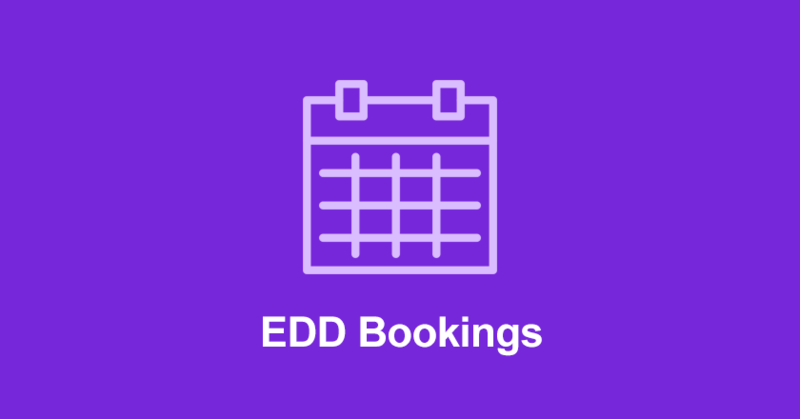 In general Easy Digital Downloads is quite weak in its reporting facilities, but I was very happy to see that each item purchased via a recommendation can be seen in the EDD reports area, thus you can see how useful the plugin is and what your return on investment is. You can also filter by source and item purchased to visualize how well your recommendations are converting. I highly recommend this plugin, it’s one of those add-ons that will return the money invested in no-time, hence making it a no-brainer purchase.